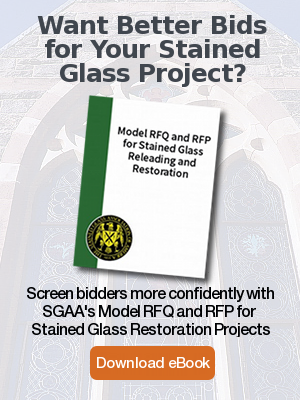 Rohlf’s Stained and Leaded Glass Studio had the absolute privilege of having a colored rendering of a truly exceptional rose stained glass window design that depicts Christ the King. 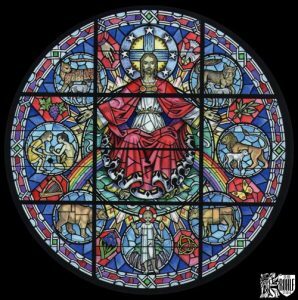 The rose stained glass window is a total of 12 ft. in diameter for the Bluff Park United Methodist Church in Birmingham, AL. Bluff Park United Methodist Church’s Rose stained glass Window. 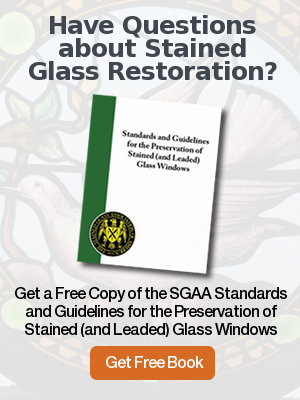 Rohlf Stained & Leaded Glass Studio was able to provide the original stained glass window design of this beautiful rose stained glass window at our studio. The large window was then fabricated and installed on site at the church.